Welcome to your one stop solution to all issues computer related. Walnut Creek Computer Repair is a local company dedicated to bringing you easy to understand and easy to access repair services as well as a myriad of other offerings to ensure that you can compute confidently. Our team of experts are always on the job to bring you the best in software and hardware services across all operating platforms and computer styles. Walnut Creek Computer Repair has been proudly serving the community of Walnut Creek and the surrounding area for many years now, and has always prided itself on keeping on top of the latest developments in technological advancement to ensure that you always have the access to the solutions you need no matter what you happen to be running. From virus removal to system support, you can be sure that you’ll find your affordable and effective solution with one phone call. Walnut Creek Computer Repair is a Division of Total Computer Solutions, LLC. Each of the services we offer to the Walnut Creek area are designed to bring you the solutions you need to your issues. From on site service to data recovery, you can be sure that we have the means and expertise to bring you an affordable service that works. ​When you don’t have the means or capability to bring your unit into a shop you can rest assured that we still have the ability to bring you the solutions you need. 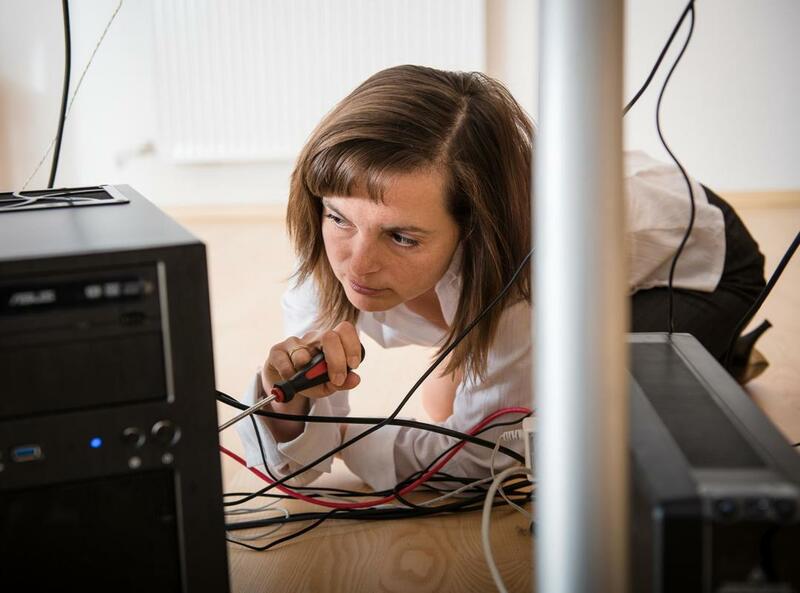 With our on site services you can enjoy the comforts of home as our professionals work hard to bring you the solution to your computer issues that you require. With so much of today's software services being done on the cloud, it’s now more of a possibility than ever to have a number of services provided remotely. 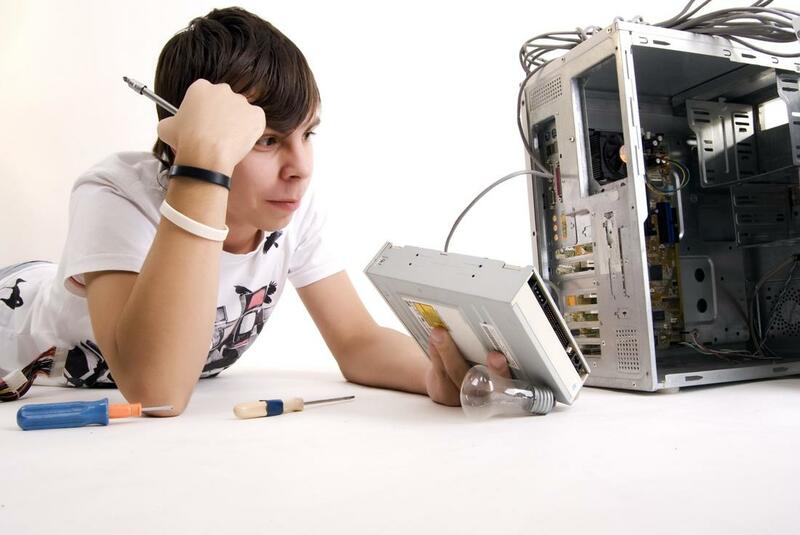 Walnut Creek Computer Repair brings you everything from virus removal to computer tune ups to ensure that you have the access you need to your computing solutions even if you can bring your unit into our shop. ​Viruses have been the bane of computer ownership since the first computers, and when you need a quick and effective removal of these unwanted applications, then a phone call to Walnut Creek Computer Repair will get you on your way. We have a number of options when it comes to virus removal to ensure that your computer will once again be virus free and ready to use in no time. ​One of the more complicated matters of computer repair is LCD replacement. As these screen rely on total uniformity, often the smallest of issues can warrant a full replacement. 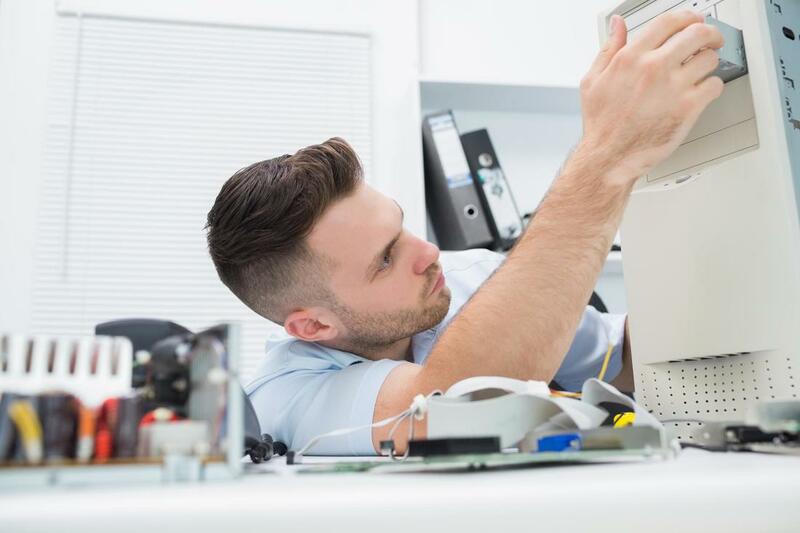 You can trust in the services of Walnut Creek Computer Repair to bring you an affordable solution that will bring your computer or laptop back to like new status once again. The threat of losing all your data can be harrowing, but so long as your hard drive wasn’t corrupted by being dropped in an incinerator, chances are that we can bring your data back to life. This can be a time consuming process as it is meticulous and complicated, but when your data is important and irreplaceable, this service can be the godsend you need. ​There’s a reason why we don’t do our computing and swimming at the same time, as liquids and electronics are essentially mortal enemies. 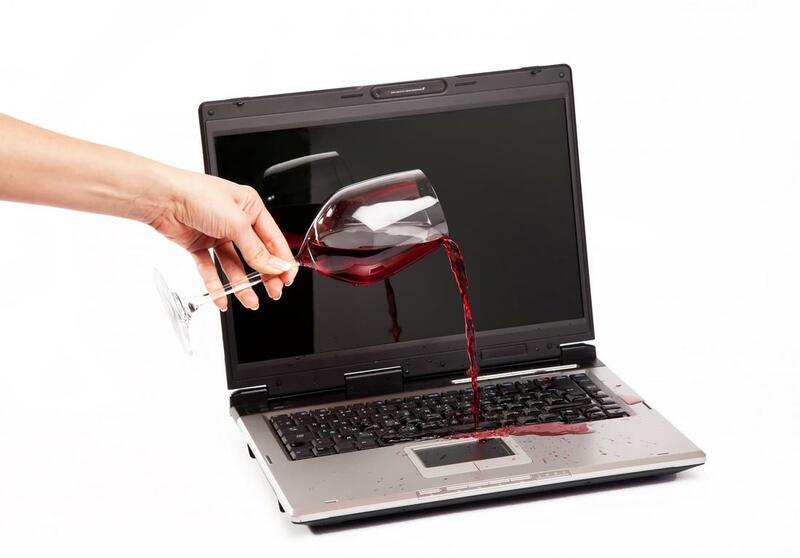 If you find yourself the victim of liquid damage to your computer, then the service professionals at Walnut Creek Computer Repair are the right people to call. We bring you a full drying and testing service that will ensure that your computer is ready to be functional once more, getting you back to your standard dry state. “I’m a little behind on understanding all things computer related, so when I hit an issue I call Walnut Creek Computer Repair, they are patient, understanding and explain problems and solutions in a language I can understand.” – Fred O. “When my hard drive corrupted I thought my life was over. I had been working on a really important project for the government and didn’t have any backups. Data retrieval took some time investment, but they managed to get all my files!” – Jack E.
“I have had the guys from Walnut Creek Computer Repair at my office more than once to bring setups and solutions to issues I come across. They are a great team, and always get work done in a quick and effortless manner.” – Brenda J. 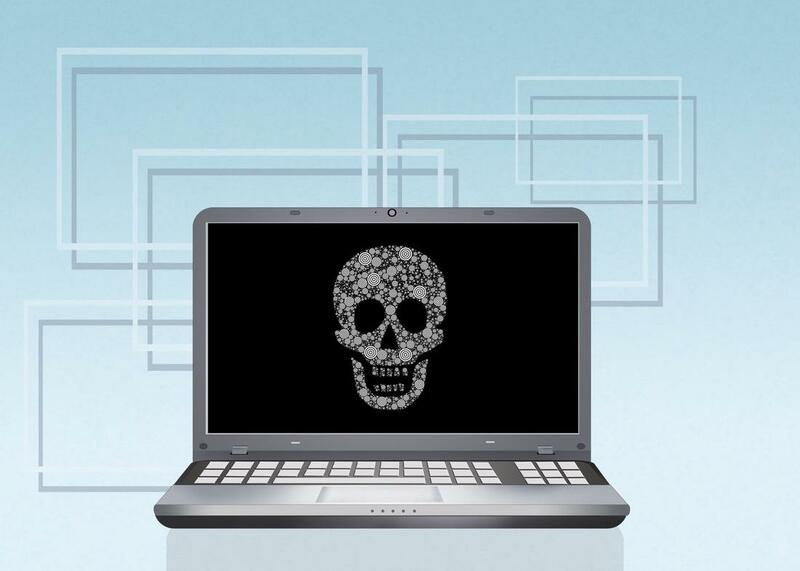 “I had no idea that virus removal could be done remotely. It was cool to watch them working on my screen from across the city. My computer is now virus free, and I know where to call if it ever happens again.” – Josh D.
“I accidentally stepped on my laptop that I carelessly put on the ground, I was horrified to see the screen all cracked and broken. Thankfully Walnut Creek Computer Repair does LCD replacements. It only took a few days to have my laptop back good as new.” – Greg A. “Rushing in the morning before work trying to do three things at once, and spilled my coffee all over my computer. I just about had a heart attack. I brought my computer into Walnut Creek Computer Repair and they had it back in my hands and working again in two days.” – Kelly D.
For any services you require in the field of computers, laptops, Macs and more we invite you to call at your earliest convenience. Our professionals are standing by and waiting to bring their expertise to your machine. Whether you’re located in Walnut creek or one of the surrounding towns or cities, you can be sure that the solutions you’re looking for are never more than a phone call away. We are ready and waiting to bring you an accessible and easy to understand service that will have you computing in confidence quickly and at a price point that won’t crash your pocket book.